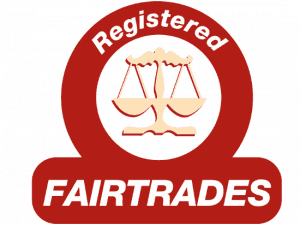 Membership of a professional and established Trade Association such as FairTrades is a great way to ensure a companies reputation and credibility. 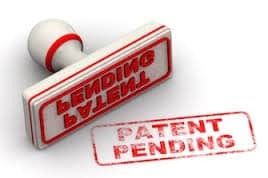 It also demonstrates that they take consumer protection seriously and that their business adheres to a strict 'Members Charter' and has been financially vetted. However, there are many other benefits that FairTrades Membership also provides consumers as well. Leka Systems is proud to affiliate itself with such a well established, consumer friendly organisation and strongly recommends all Leka Systems distributors within the domestic market should consider joining our well respected partner. HomePro has a wealth of expertise in the home improvement industry. 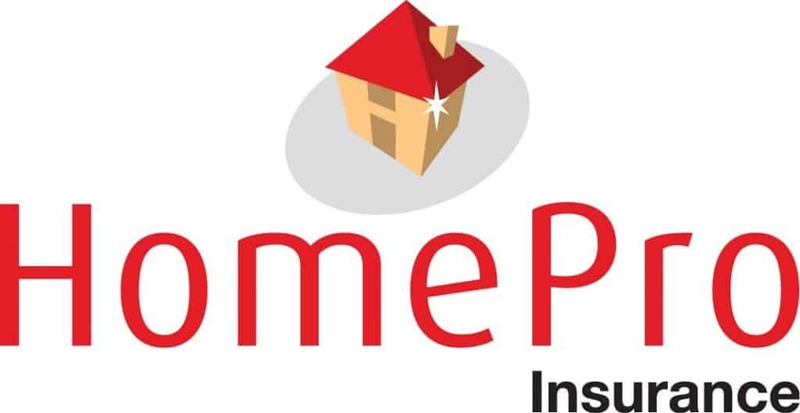 Founded back in 1999 they created a sister brand called HomePro Insurance during 2001, which has fast become one of the leading providers of home improvement protection insurance products in the UK. HomePro Insurance were recognised for their efforts in insurance when they were awarded “The Insurance Times Award for Innovation” by the insurance market in December 2002 while HomePro Insurance were one of the first companies in their sector to achieve *FSA authorisation (*Replaced by the Financial Conduct Authority in April 2013) during 2005. Leka Systems encourages all home improvement companies in the conservatory roof conversion market to gain an insurance backed warranty and for all consumers to ask for one before securing a home improvement company to undertake work, Homepro is a fantastic way of providing this and as such are proud to partner with them. Checkatrade runs strict background checks on tradespeople before they can become members. Once they join, members agree to have feedback from their customers put online for all to see. Checkatrade have published 1,806,432 to date. Members promise to meet the Checkatrade standard and Leka Systems strongly recommends that all members adhere to their code of practice which ultimately provides you the consumer with the best service you would hope to expect. No other directory of tradespeople uses their model. The background checks and public feedback ensure that only reliable and trusted tradespeople get work through Checkatrade and in the conservatory roof conversion market. They make sure that you can find someone outstanding to get the job done. The Leka System has been officially Network Veka Approved. Network VEKA was established to enforce commitment from its members to install products to the highest standard and with precision craftsmanship. Leka is proud to have its product approved by one of the most respected brands in the business and to be recognized as a leading product within its sector. In collaboration with LABC, we provide assessments of standard system component designs and innovative products that will be accepted by local authorities throughout the whole of the UK. All local authorities accept a Registered Detail as evidence of compliance of the building standards. No further checks, other than local site conditions if appropriate, are made for a product or a design which has been registered with Scheme. This results in faster responses and faster approvals of building projects. The aim of a Registered Detail is to avoid applicants having to undergo a full building warrant assessment each time the same product/system is to be used in a building project and/or constructed in a different local authority area. That way courtesy of a Registered Detail, Architects and Design Engineers can pass on real savings in time and costs.